Please support the Trust and its work for Young and Disabled People. We are very grateful for the practical support and help, without any charge, we receive from individuals and local companies. Goldilocks Marketing has created this website and produced promotional leaflets, LamArt has kindly printed promotional material at reduced rates and Popcorn Marketing is supporting our publicity work and consents have been given for use of photographs. Acknowledgements are greatly given to Weymouth and Portland National Sailing Academy, Weymouth and Portland Borough Council, Geoff Moore and Studio Elite for the use of their photographs. Fund raising is a major challenge for most charities. The Trust has no employees and all the money we raise is used to support our programmes. We are very grateful to existing and past supporters. In the past we have benefited as a result of sponsorship and donations from commercial organisations, charitable trusts and individuals, but many of these traditional sources are no longer able to provide funds. Every donation makes a difference to someone’s life. Individual donations are always welcome and the Trust is grateful for the many individuals who have contributed large and small amounts. If you are able to support the Trust then we would be very grateful. Making a contribution is straightforward – just click on this link. 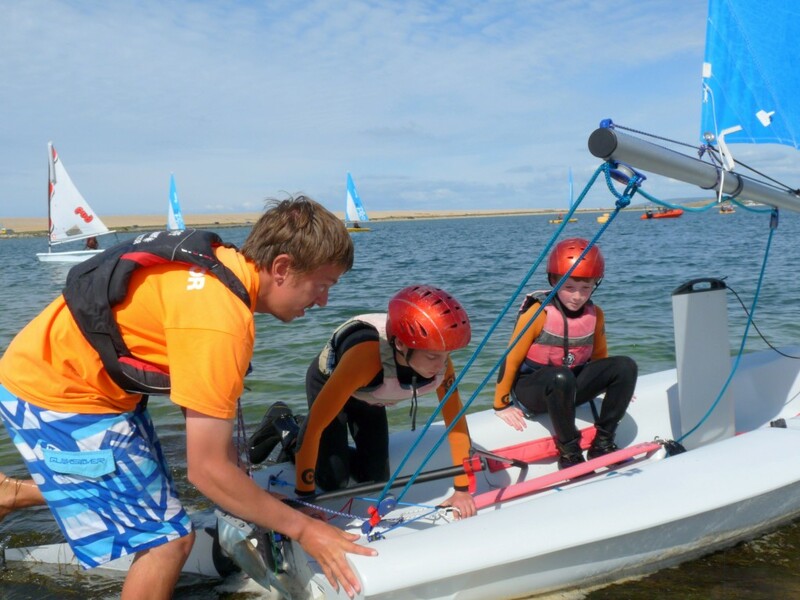 Funded entirely by donations, Chesil Sailing Trust provides grants for young or disabled people to experience a new opportunity on the water. 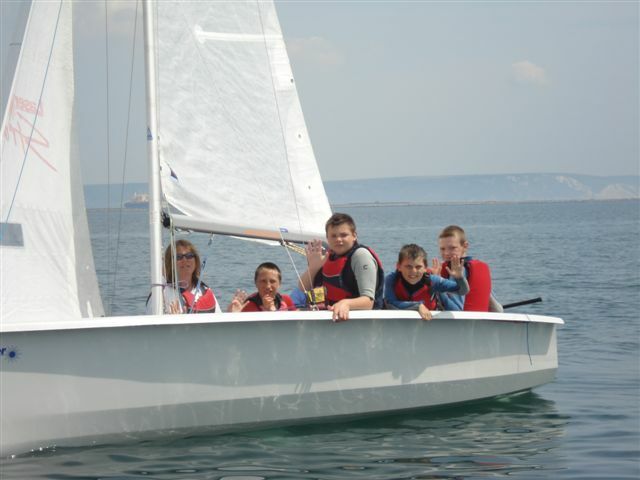 Sail for a Fiver gives young people a half-day taster sailing session for just £5. To date, almost 20,000 children have participated in the scheme. 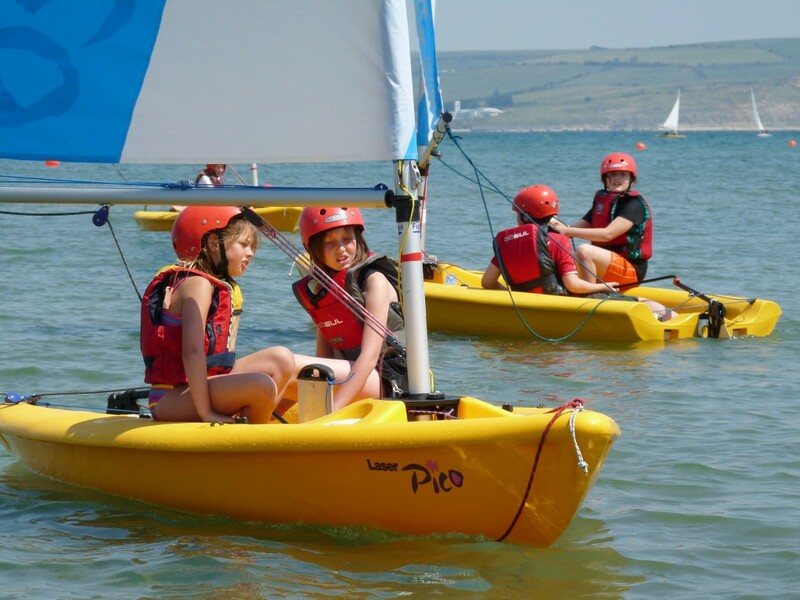 With the aim of providing opportunities for young people and disabled people of all ages, Chesil Sailing Trust’s grants help improve lives.